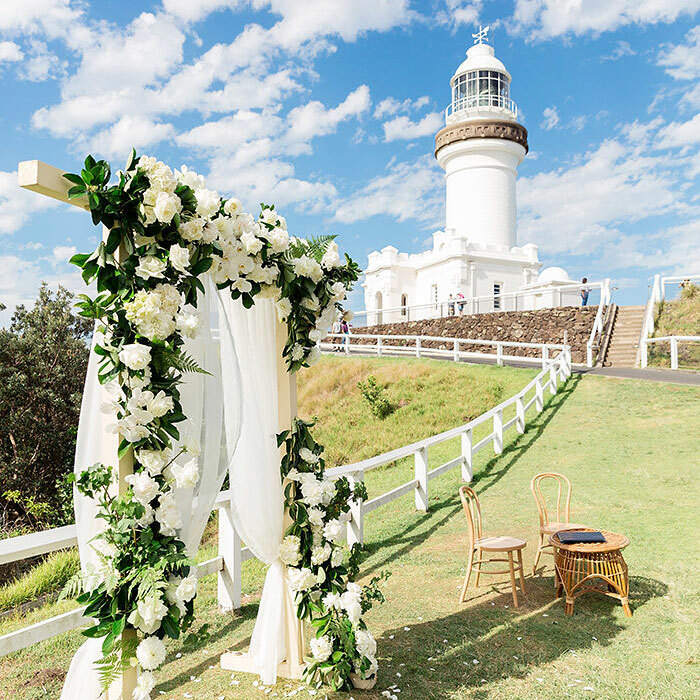 Wild Goat Events specialises in creating intimate experiences all over the Byron Shire and boasts exclusive access to Byron Bay’s iconic Cape Byron Lighthouse Café deck, in the heart of the lighthouse precinct. Like the look of this? Get in touch for pricing. 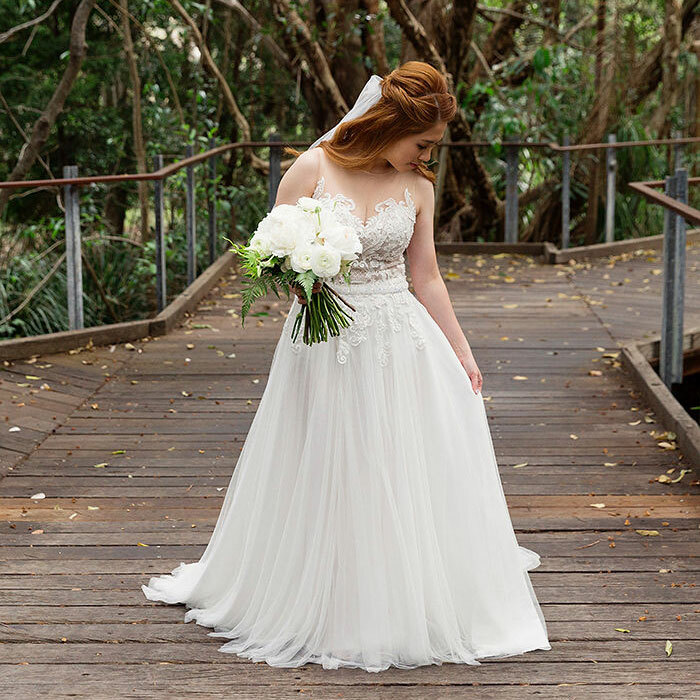 COPYRIGHT WILD GOAT EVENTS 2017 | WEB DESIGN BY BLUEBURY CREATIVE.